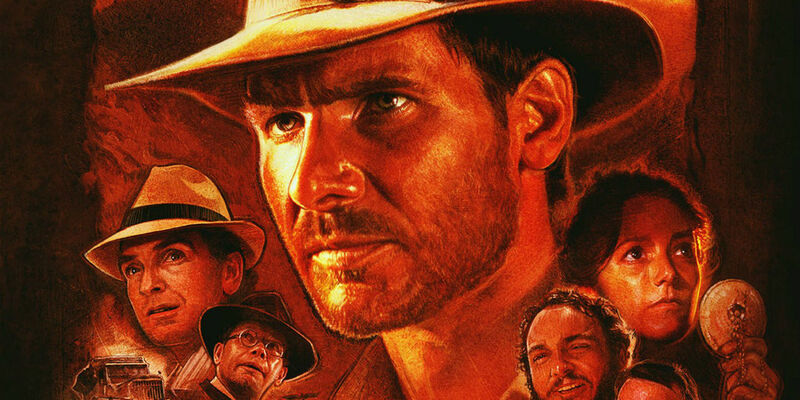 In the three months since Disney and its Lucasfilm subsidiary officially announced the development of Indiana Jones 5, there’s been some question as to what form the new film might take. Sure, we know that Steven Spielberg is returning to direct, that Harrison Ford will again play Indiana Jones, that the new film will arrive in July of 2019 - and now, that the Indiana Jones character will not die in the film. Also, John Williams is writing a new score, David Koepp is writing the script and George Lucas is involved in the film as (at least) a producer. As for other elements? There’s been some question as to whether the new Indiana Jones film should be considered a sequel, a reboot, something in between or some other category (a semi-continuation, a la Jurassic World). And now, there's an interview with the chief executive officer of Disney that touches on that very question... without completely clearing things up, on that front. In a long interview with THR, Disney CEO Robert Iger says that while the return of the Indiana Jones franchise won’t spawn an extended series of annual movies like the revival of Star Wars has, the plan is to make more than one new Indy movie. Iger agreed with the interviewer’s description of the 2019 movie as a “requel” or rebooting sequel, but didn’t commit to what form the series would take thereafter, or whether the series might eventually center on someone other than Ford (either as Indiana Jones or a different character). You may interpret that exchange to mean that Iger and Disney truly don’t know what their plan is going forward for the Indiana Jones franchise, or that they know exactly what they’re doing but just don’t feel like revealing it at this moment. The former seems a more likely possibility, seeing as the Indiana Jones 5 script isn't done and Spielberg has two other films on his to-do list to tackle first (Ready Player One and The Kidnapping of Edgardo Mortara). But either way, it’s pretty clear that no billion-dollar franchise should be counting on the 73-year-old Harrison Ford continuing to play an action hero for the long term. Luckily, Disney has lots of options as to what they can do with the character. They can show us a young Indiana Jones, beyond the ones we already saw in River Phoenix’s Indiana Jones and the Last Crusade scenes and the 1990s TV series The Young Indiana Jones Chronicles. They can use Ford, flashing back to his younger self, or go the Force Awakens route and feature Ford interacting with new, younger characters who will form the focus of later installments. Or they could base movies around peripheral parts of the previous films, such as an origin story for Indiana Jones’ father. 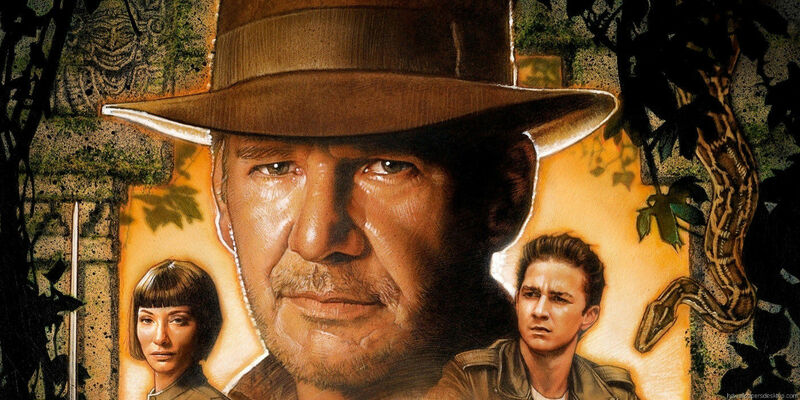 The filmmakers will just have to come up with a better idea than the one for Indiana Jones and the Kingdom of the Crystal Skull - and figure out whether they’re going to do with Shia LaBeouf’s character (and Indiana's son), Mutt.